A hands-on workshop for current owners of the Leica Q. 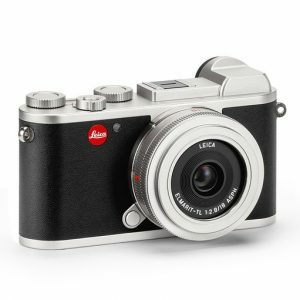 Owners shoot with their own cameras and learn practical skills to enhance their Q experience with a professional Leica instructor. This session will help ensure that you are making the most of the capabilities of the Q. 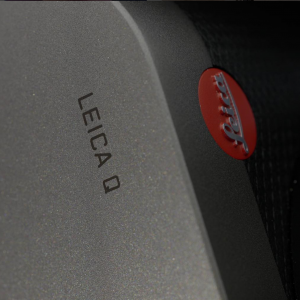 The Leica instructor will lead you through understanding the menu system, recommended settings and step by step tips to help you increase the accuracy of your metering and speed of focus. The workshop is arranged with a flexible schedule, so the group can organically discuss and share feedback, based on their unique areas of interest or desired areas of improvement. 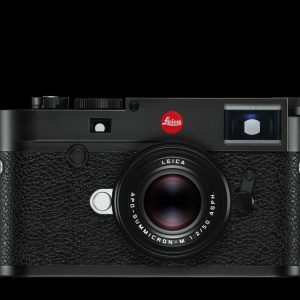 Having personal access to a seasoned Leica instructor will give you an unparalleled opportunity to ask tough questions and receive practical attention. In order to put theory into practice, you’ll venture out on a shoot in the local area, giving you the chance to acquire expert advice while in the field – expanding your skills, working techniques and confidence while shooting. Attendance is strictly limited to 12 participants, so be sure to sign up at your earliest opportunity. Who should take this workshop? 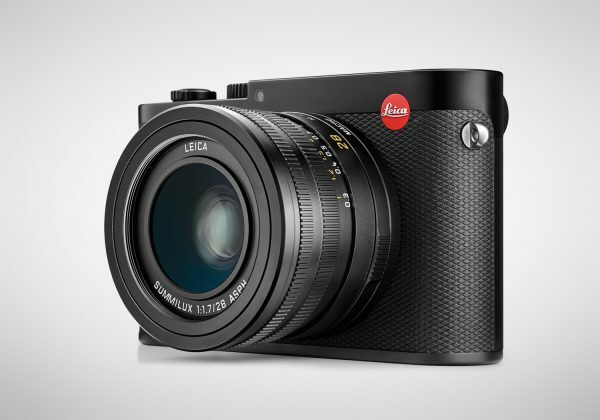 Have you owned your Leica Q for a while, but find that you are still stuck in automatic mode? Do you feel like you’re not getting the most out of your camera? This workshop is for you! Owners of all experience levels will benefit from this program. Cost is $199.